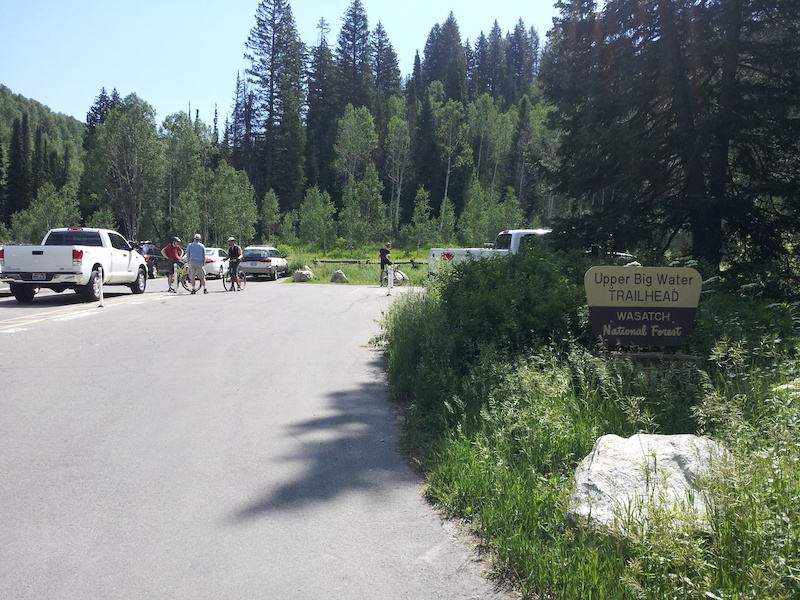 The upper parking lot at the end of Mill Creek Canyon road. Remember, bike riding the trails in Mill Creek are only open on even numbered days. The Crest to Ridge connector are OK, just don't drop down into Mill Creek.